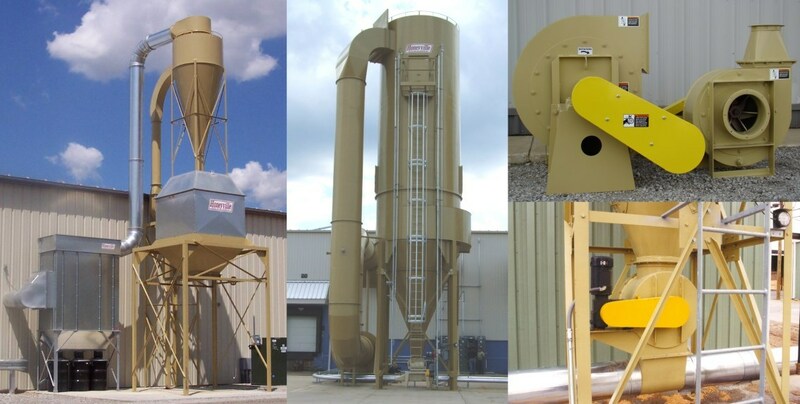 TEFC Motors | Honeyville Metal, Inc.
At Honeyville, we use 1800 RPM TEFC Baldor Premium Super-E motors for our equipment.. 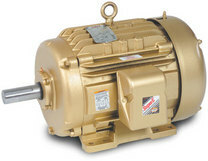 These 230/460V 3 Phase motors are available in 1/2 HP through 200 HP and are compliant with the Energy Independence and Security Act of 2007. 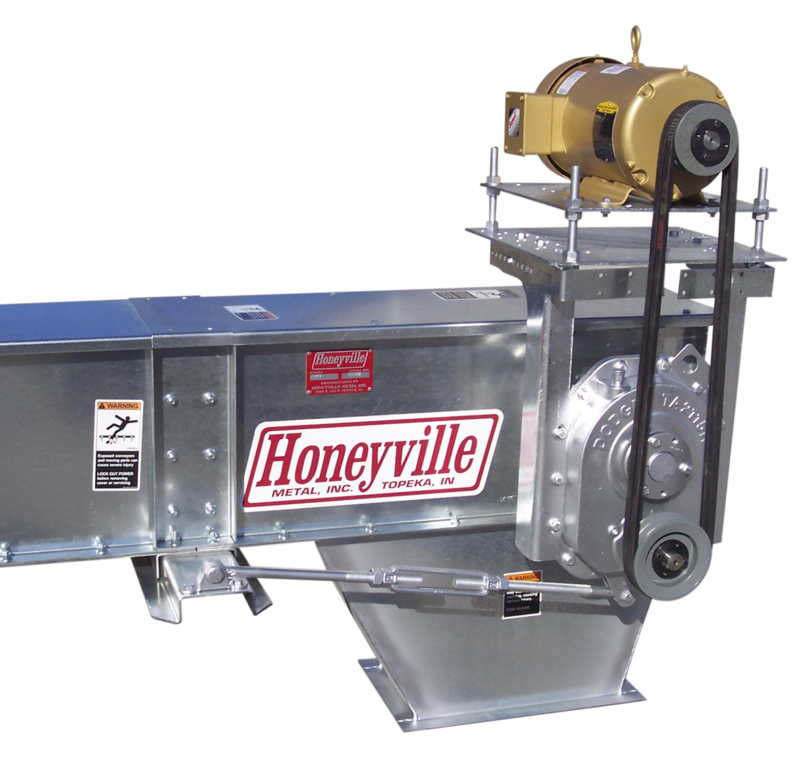 Honeyville stocks these motors up to 100 HP for fast turn around in replacement situations. We can order some sizes in Single Phase if that is what your application requires.